Is Your Ear Infection Causing Hearing Loss? Ear infections can affect your hearing and even lead to temporary hearing loss. This is caused by the infection building up fluid and affecting the eardrum and other parts of the ear that help you hear. Ear infections often affect the outer or middle ear. As the middle ear moves to send sounds to your auditory nerve, you can experience hearing loss when this area is suffering from an infection. The infection can cause a buildup of fluid, which can make it difficult for the eardrum and the ossicular chain to work together to move sounds to this area. This type of temporary hearing loss is known as conductive hearing loss. Conductive hearing loss is defined as occurring when sound fails to transmit through the outer or middle ear. The sound waves are often described as muffled before the waves reach the inner ear. Aside from ear infections common causes of this type of hearing loss are impacted earwax, perforated eardrum, and middle ear fluid. 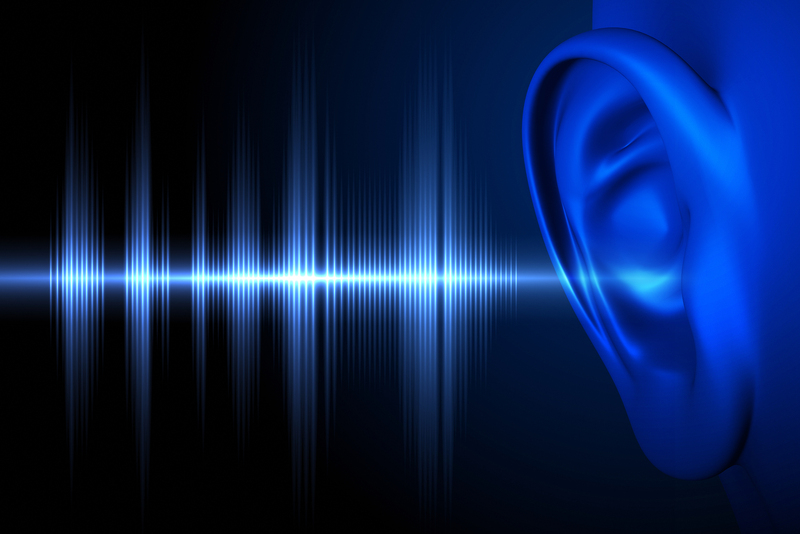 Conductive hearing loss is temporary and usually subsides after treatment. Sensorineural hearing loss is due to damage to the receptor hair cells in the inner ear. 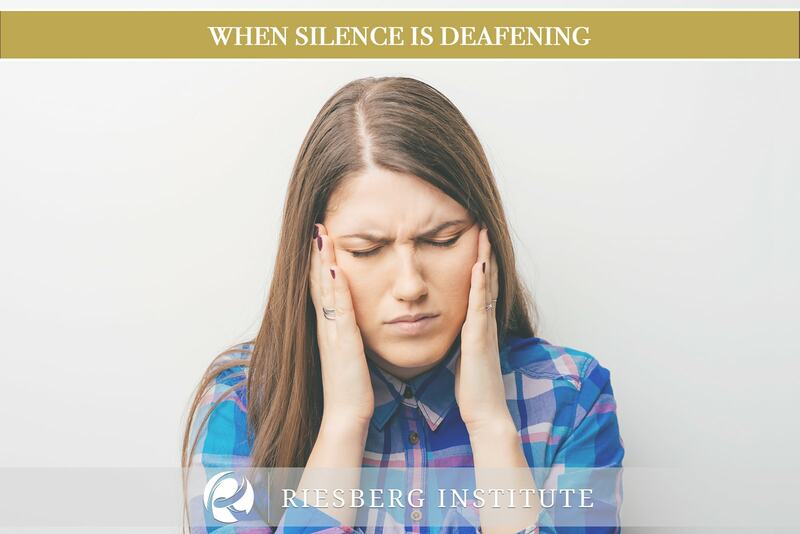 Signs of this type of hearing loss are loss of loudness, difficulty with speech clarity, trouble separating speech from background noise and increased sensitivity to loud noises. This is usually a result from aging, noise exposure, heredity, certain illnesses, and some medications. Mixed hearing loss is a combination of conductive hearing loss and sensorineural hearing loss. An example of this is impacted wax, which is conductive, and aging, which is sensorineural. Are You Experiencing Hearing Loss? 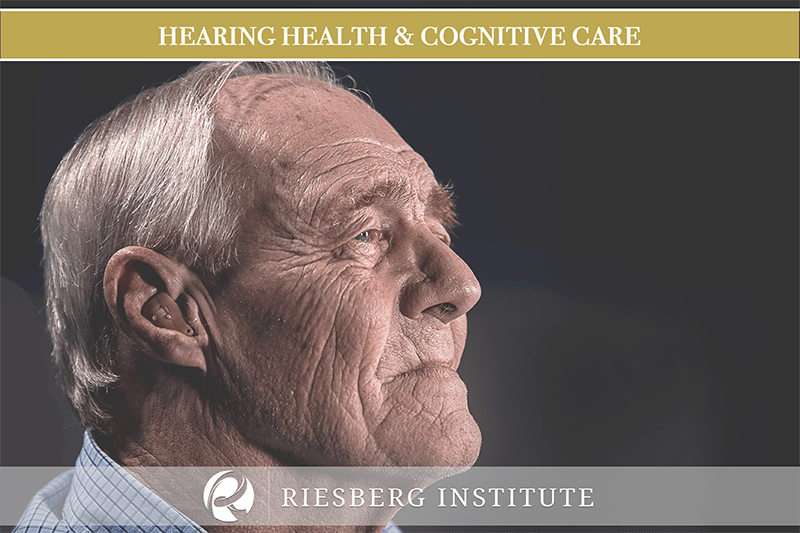 At the Riesberg Institute we understand that experiencing hearing loss can be worrisome. Whether you are experiencing conductive hearing loss, sensorineural hearing loss, or a mixture, we can help! 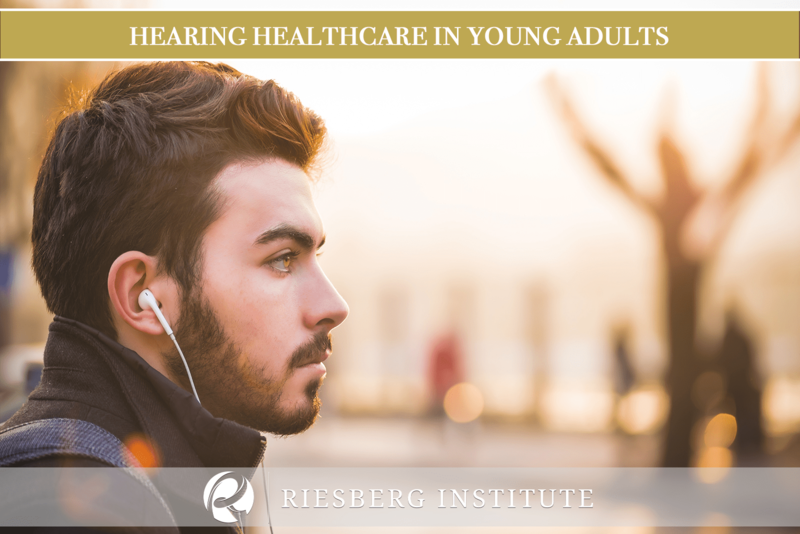 Contact the Riesberg Institute to book an appointment.